We are in the last few days of the waning light as we close in on the Winter Solstice and celebrate the energy of yesterday’s New Moon. This is a perfect to time to reflect on the past year as we prepare for the next. Take a moment away from the hustle and bustle of this busy season to take stock of your journey. As we wind down this year, we can choose to release all that we have completed this year so we may begin 2018 as an empty vessel ready to be filled with adventures and love. 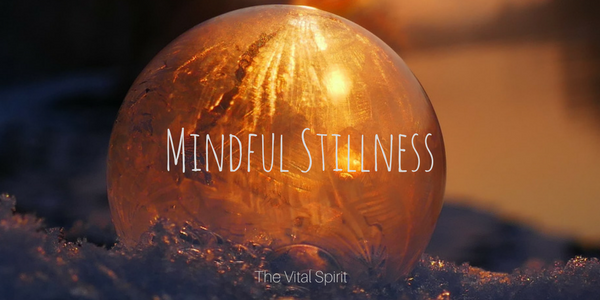 In the stillness, let go of any disappointments, perceived failures, outmoded relationships, successful achievements, completed goals, abandoned goals (yes, sometimes we need to abandon a goal or two), and any other experience that no longer requires our energy. I wish you all a Happy New Moon and Winter Solstice!